​to supply patients with essential pre-op and post-op medical gases. 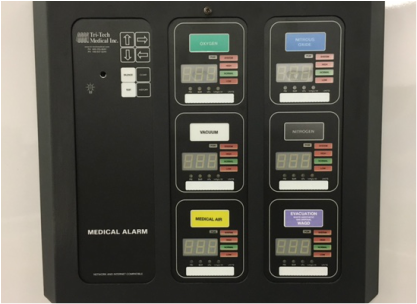 Medical facility gas systems are often more complex than a series of inlets and outlets hooked up to gas tanks. Newer systems employ computerized alarm systems that offer leak protection and manage air pressure throughout the system. ​The technicians at Prime Mechanical offer inspections for gas purity sampling, leaks, and more. Prime Mechanical is here to help with everything from maintenance to installation and even retrofitting! ​Medical gas is essential to a plethora of medical procedures. 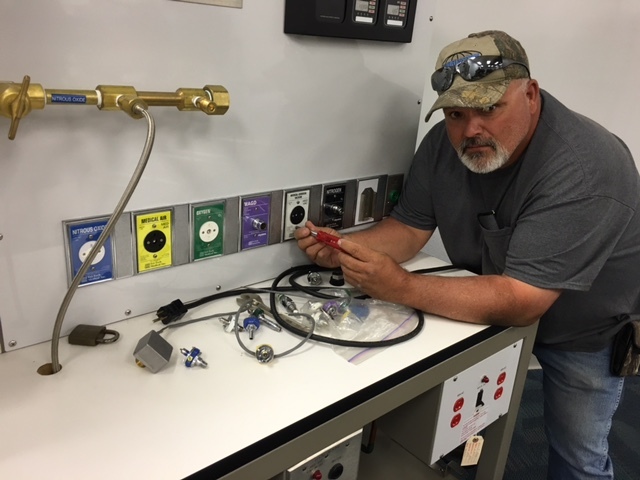 As such an integral component of many meticulous processes, it is no wonder why so much attention is placed on maintaining medical gas systems. 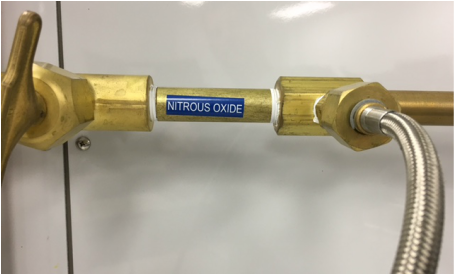 ​For instance, nitrous oxide can be used in many anesthetic formulas; too much and the patient will overdose, too little and the patient might wake up during the operation. This is why it is so essential to ensuring that medical gas systems are functioning properly and efficiently. With over 30 years of experience, Prime Mechanical offers the experts you can trust. Our technicians are experienced enough to handle any service and are able to offer system design consultation. If our technicians find flaws or outdated designs in your systems, they will be able to offer viable solutions such as implementing new technologies or, in severe cases, an entirely new design.